Lord Saladin and the Iron Banner have returned to Destiny 2 for the first time in Season 3. 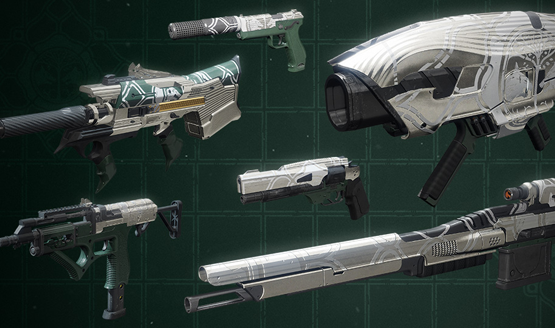 The 6v6 mode is Control, and features a slew of new weapons and armor ornaments that players can earn. 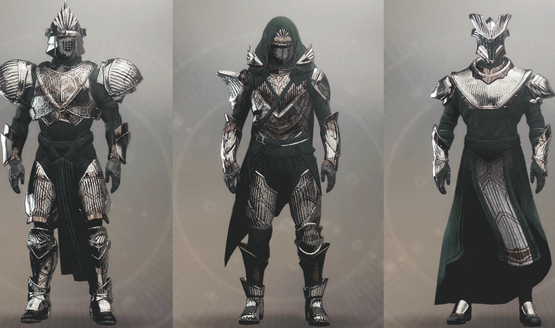 While many other armor ornaments (Vanguard, Crucible) are mostly reskinned paint jobs, the new set of Season 3 Iron Banner ornaments will change the armor quite drastically, as you can see below. Saladin now features the new seasonal rankings as a vendor, so turning in Iron Banner tokens will allow you to rank up and earn new rewards. There’s a brand new Iron Banner emblem, ship, and a few new ways to eliminate your enemies that can each be obtained by ranking up and collecting Iron Banner packages. That’s not all this Iron Banner brings with it though! Bungie loves adding new Crucible maps to the game during big events, and we’ve seen a few classic Destiny 1 maps make a comeback. This week’s Iron Banner features Bannerfall, a reworked Destiny 2 version of the classic map from the original game. The arena pits players against one another on a fallen Tower, a sight that is even more poignant now that we’ve lost our own original Tower. Make sure you meet with Saladin soon! Iron Banner will be leaving rotation next week on May 29. It will return a few times before the end of Season 3 (likely in September), but it’s best to work towards your desired rewards now so you aren’t scrambling to grind them out at the last minute. The future of Destiny 2 is looking very bright. While it’s not perfect, Destiny 2’s second expansion, Warmind, set the stage for the future of the game, returning it to being the hobby that so many longtime players love to return to again and again. There’s promise of a whole new mode coming alongside a big expansion in September, and no, I highly doubt the new mode is going to be battle royale. Bungie is the same studio that developed six-man Raids for first person shooters. Some leaders in the Destiny community have already gotten the chance to play the new mode, and came away highly impressed.